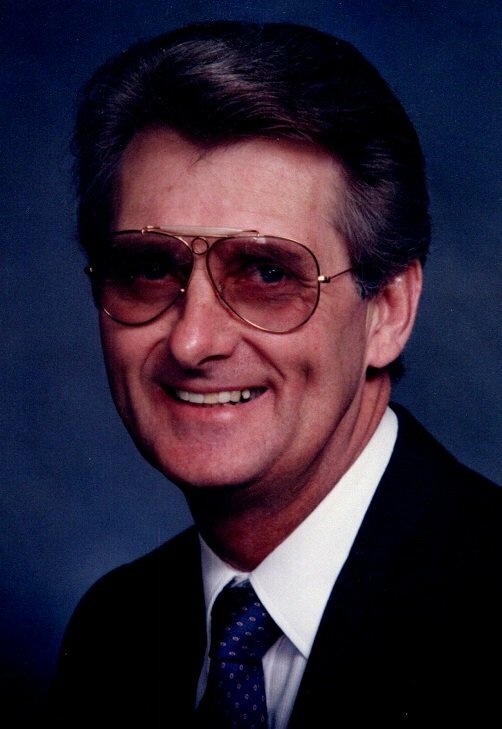 Edward E. Rice passed away July 7, 2018 in Buffalo General Medical Center. Born June 22, 1936 in Cumberland, Maryland he was the son of James and Maxine (Tangren) Rice. Edward worked in production for Harrison Radiator for 28 years retiring in 2002. Edward is survived by his wife of 44 years Linda (Bucolo) Rice; his children Reba (Fred) Kriglein, Rose Hughson, Edward Rice, Jr., Julie (John) Cratch, and late Ruby Benoit; several grandchildren, nieces, and nephews. Relatives and friends may call Thursday, July 12th from 4-7 PM in Prudden & kandt Funeral Home, 242 Genesee St., Lockport. A Mass of Christian Burial will be celebrated Friday, July 13th at 10 AM in All Saints Oratory, 391 Market St., Lockport. Interment will be in Cold Springs Cemetery. Visit pruddenandkandt.com.